One of the greatest benefits of jailbreaking is gaining root access to your iPhone or iPad. 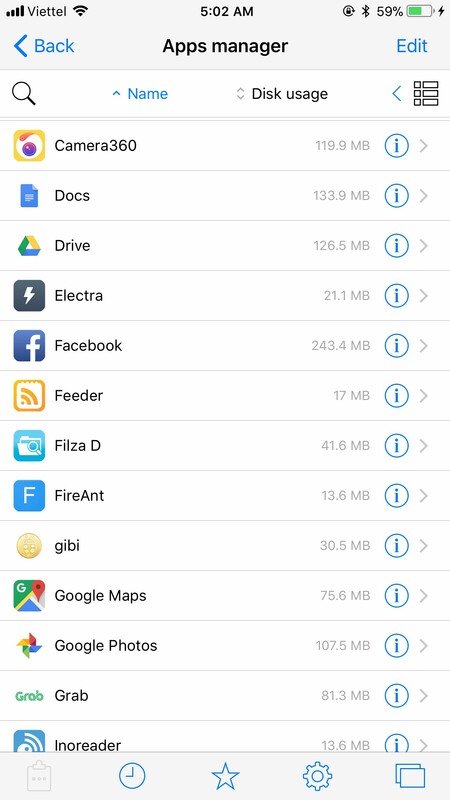 Most people are pretty familiar with iFile when it comes to gaining access to your root directory, however for those not familiar Filza is the best File Manager available in cydia today. Filza is clean, well presented and a powerful file manager that is sure to leave you impressed as I know it did me. I spent the last 3 weeks getting to know Filza on my iPhone 5, 5s, 6 and 6 plus. The first thing I noticed was how well it functioned on the listed devices. One of my major concerns was how it would look on the 6 plus as many apps and tweaks seem to not fair so well with such a large screen due to stretching and quality issues. 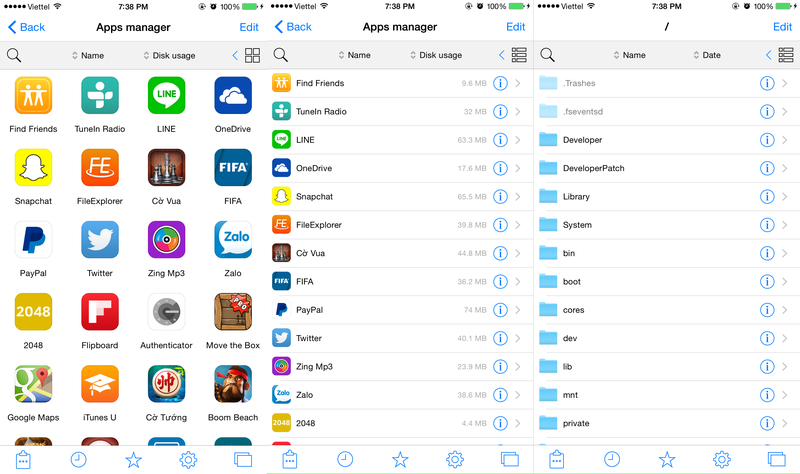 However with Filza File manager it was clean and very well laid out for multiple iPhones. With this said the best selling point of Filza is just its ease of use and wide array of features for managing and using root access to the ultimate level. 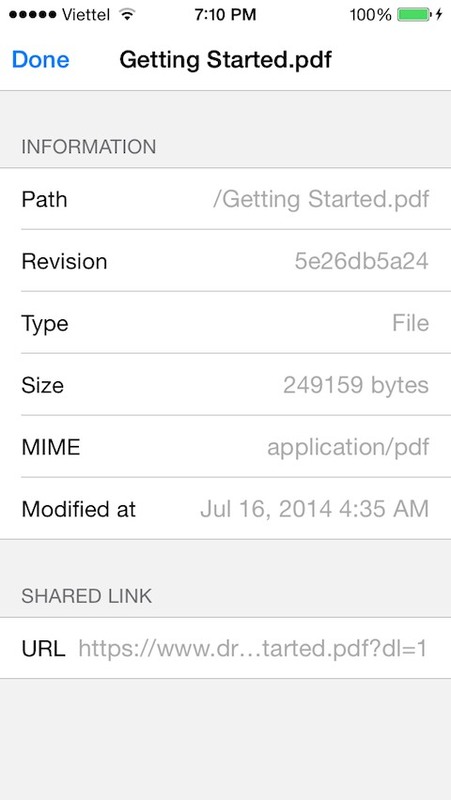 Overall Filza is a very powerful and in depth tool for your iOS file manager needs. Just using it for a few weeks I can tell you it is something that will stay in my iOS toolbox for a long time. 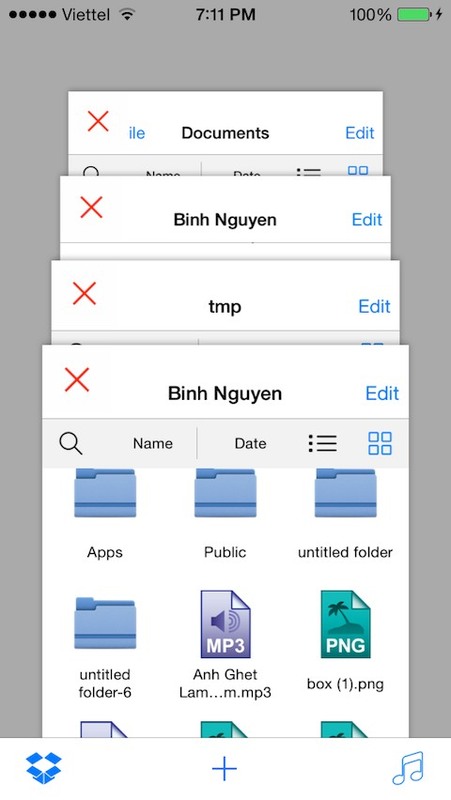 It is exactly what you would want and expect when it comes to having a simple yet powerful way to manage and edit your iOS files and folders. Just the functionality for cutting down on steps through copying, and pasting or simply searching make this a worthwhile App to add. Filza costs $5.99 but comes with a free trail and I am betting like me you will happily make the switch and pay the $5.99 as it is worth every penny and will pay for itself just in time saved. For Filza File managers primary website click Here. You can also go directly to cydia to download and install Filza, you will need your device jailbroken to do so(Need to jailbreak your device click here to start with what it is). To follow the creators of Filza click here for their Twitter page(@tigisoftware) or click here for their Facebook page.